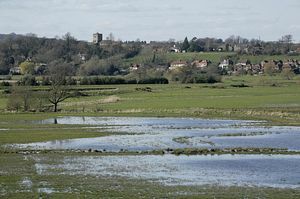 RSPB Pulborough Brooks is set in the sheltered Arun Valley within the South Downs National Park. The Visitor Centre and reserve is open all year and boasts a great variety of habitats including wetlands, woodland, and heathland. 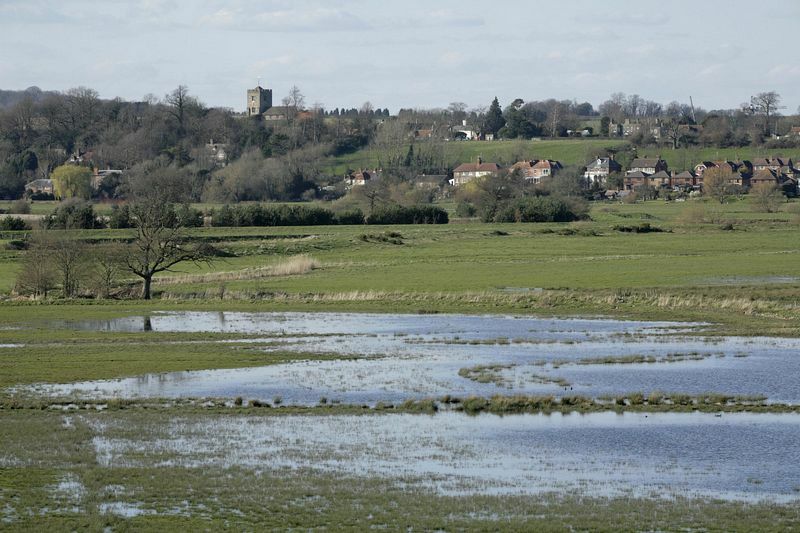 Pulborough Brooks is a haven for a wide range of wildlife. The reserve's clearly marked wetland nature trail offers superb views across wet meadows and fields, which in winter, teem with ducks, geese and swans. In spring, wading birds breed amongst the pools and ditches, whilst nightingales sing from the hedgerows. When you're feeling peckish, the café awaits, where you can enjoy a delicious home cooked lunch. Or perhaps you will simply be tempted to try a scrumptious slice of cake with a refreshing fair-trade tea or coffee. Then complete your visit with a browse around the well stocked gift shop. Gift Shop selling wildlife care products, optics, gifts and clothing. Find us on the A283 at Wiggonholt, between Pulborough and Storrington. 3.2km (2 miles) from Pulborough Station. Regular bus service passes the entrance (not Sundays).